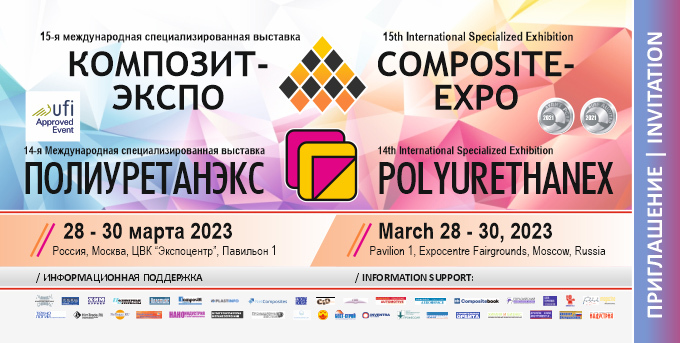 Compotec CarraraFiere Srl, Italy - is the International Exhibition for composites technologies, production and processing being held in Italy annually. The 2nd Edition of Compotec, International Exhibition for composites technologies, production and processing, will be held in Italy, Marina di Carrara from 21st to 23rd October 2009. The exhibition, in its first edition, has registered the presence of 120 direct exhibitors, from which 25% were foreign exhibitors. We had 3.370 visitors, 7% of wich from more than 20 countries, with a strong participation from Europe but also from USA, Tunisie and Israel.